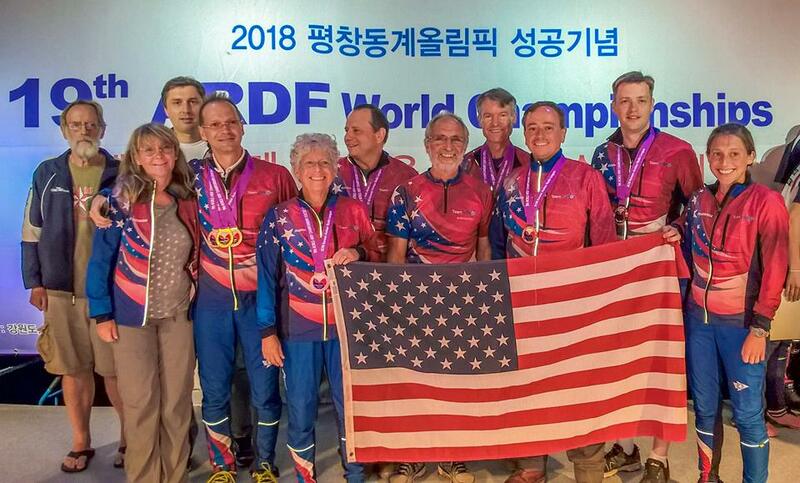 Team USA took home 10 medals from the just-concluded 2018 Amateur Radio Direction Finding (ARDF) World Championships, the highest medal count since the US team began participating in the international event 20 years ago. The 19th World ARDF Championships took place September 2 – 8 near the resort city of Sokcho in Korea’s Gangwon Province. Hidden transmitters were scattered in forests encompassing 1,000 acres or more. The US has been represented at every ARDF World Championships event since 1988, with competitions taking place every 2 years. On September 4, the first day of competition, the US won its first medal of this year as Ruth Bromer, WB4QZG, captured individual 3rd place in the W60 category in the 80-meter foxoring competition. The next day, the team’s M50 competitors — Vadim Afonkin, KB1RLI; Nicolai Mejevoi, and Bill Wright, WB6CMD — won bronze medals in the classic 2-meter team competition. 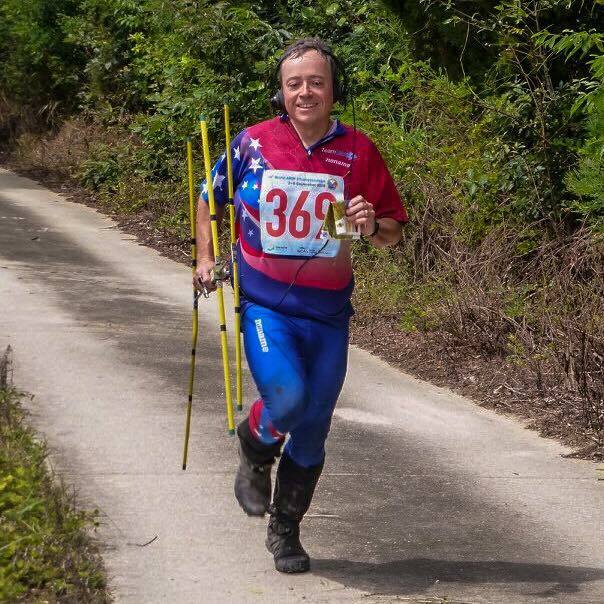 That same day, the team of Ken Harker, WM5R — the Team USA Captain and the new International Amateur Radio Union (IARU) Region 2 ARDF Coordinator — and Joe Burkhead won bronze in the M40 category on 80 meters. Team awards are based on the aggregate scores of individual team members, who are not permitted to assist one another on the courses. Afonkin took an individual gold medal for his 1st place finish on 80 meters in the M50 category. In the same event, the M50 category team of Afonkin, Mejevoi, and Wright came away with bronze medals in the 80-meter team competition. This marked the second time that ARDF Team USA had competed in Korea. Before traveling to the competition, a weekend training camp for Team USA members and other ARDF enthusiasts took place August 10 – 12 at Mt. Pinos in the Los Padres National Forest of California.